I love how fresh and tropical this smoothie is — it is a miserable day here and this would be a welcome burst of sunshine! 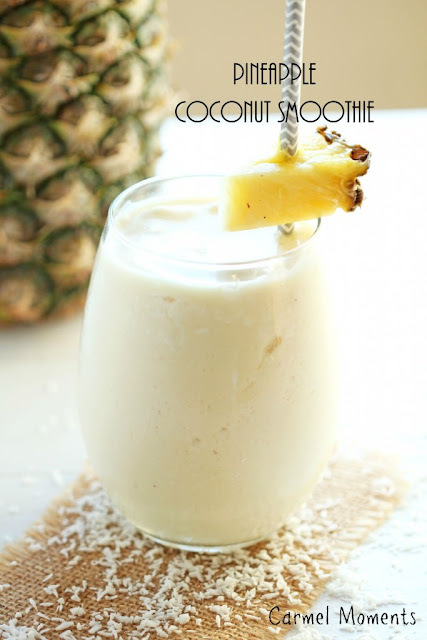 Pineapple and coconut is such an awesome combination! 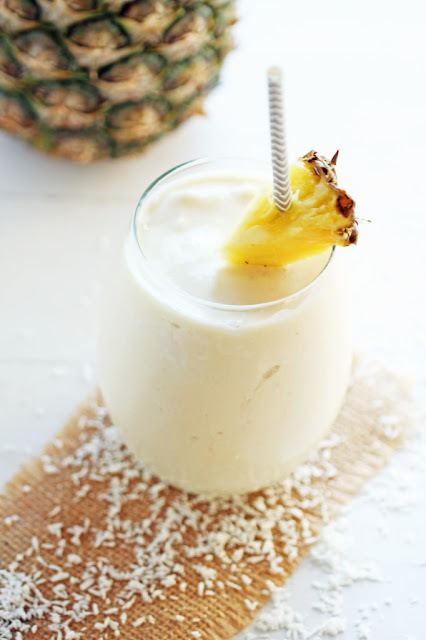 Place ice, pineapple, yogurt, coconut milk and regular milk in blender. Blend until smooth. 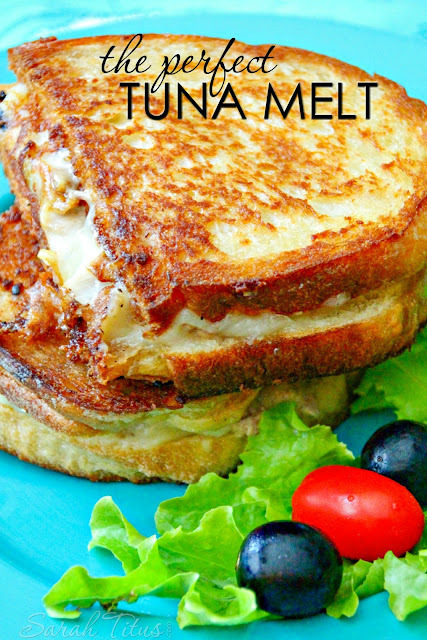 If needed add in an additional tablespoon or two of milk. Pour into glass.Top with coconut. Serve immediately.